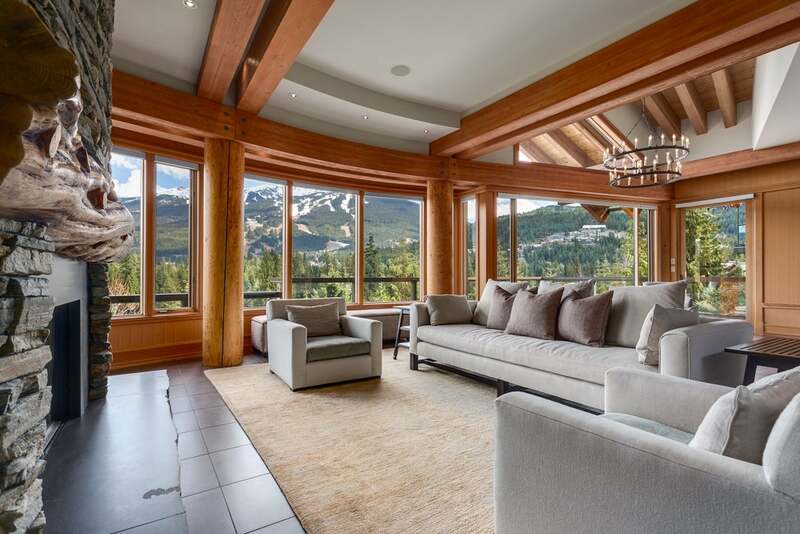 Whistler and the neighboring communities have been my 'back yard' since 1982. Buying or selling a home can be one of the largest financial decisions you will make and it can seem like an intimidating experience. 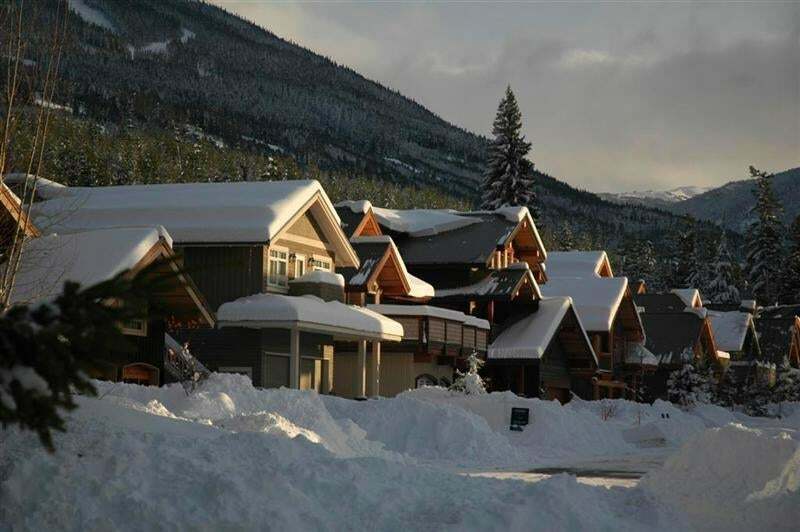 With numerous neighborhoods in the Whistler Valley, each one of them have their unique attractions. If you work with me I can streamline the process and save you time, money and stress to get you into the right home for your needs. As a buyer or seller, I'll ensure that all your real estate needs are met. Whether you're a first time home buyer or an experienced investor, I'm committed to guiding you through the buying process. There are many important questions to consider when purchasing a home. Avoid time-consuming and costly mistakes and put the Thornhill Real Estate Group's experience to use. 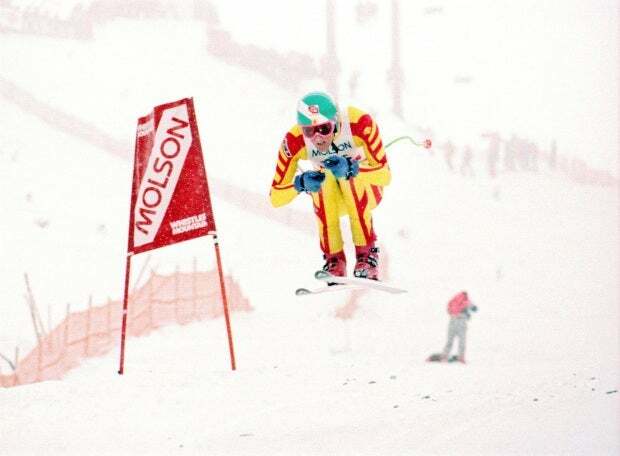 Part of every commission goes towards community benefits such as a ski racing bursary for two WMSC athletes and the Special Olympics. Click here to learn more about how Rob Boyd gives back. “What a great summer we’re having this spring!”.